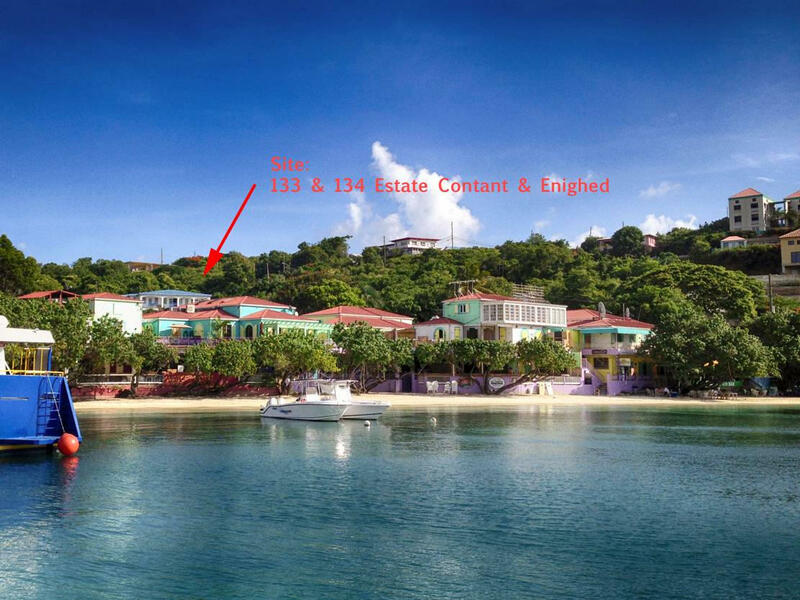 Impressive Cruz Bay Town location for these two 5000 sq. 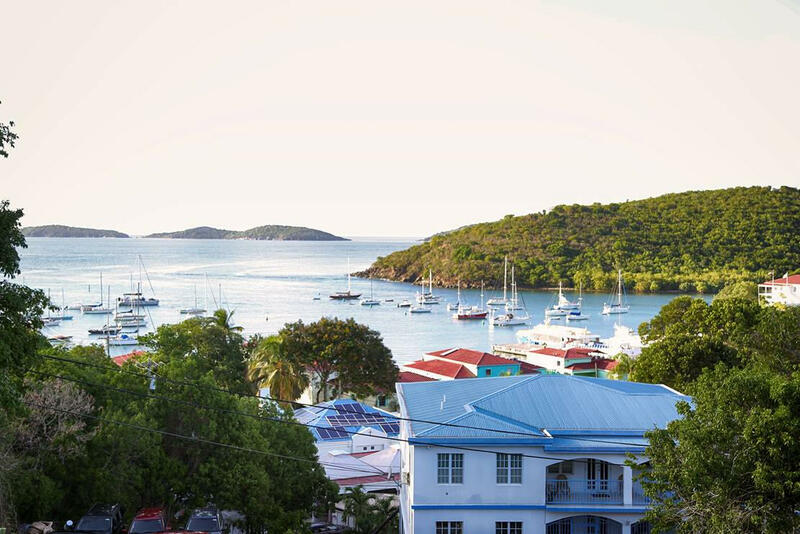 ft. contiguous building sites which feature beautiful views of Pillsbury Sound, St. Thomas and neighboring cays. 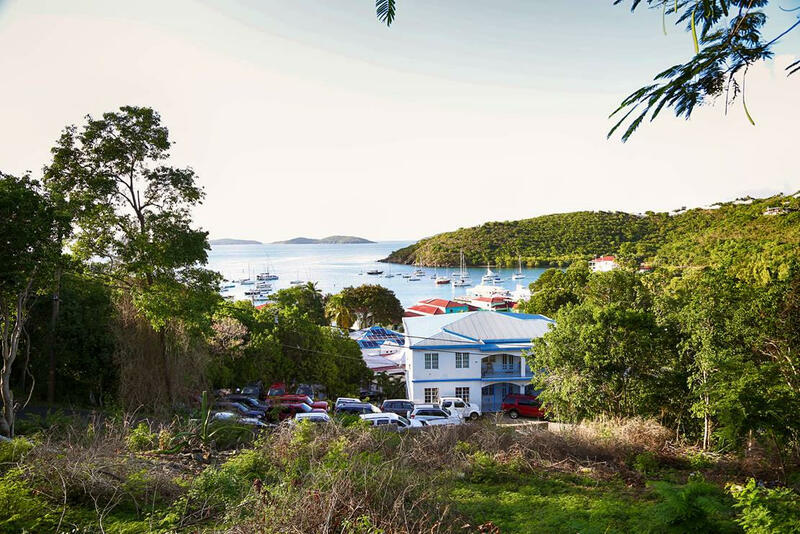 Zoned R-4, there is tremendous development potential for a 7-8 unit upscale condominium project within walking distance to shops, bars, restaurants, and the ferry dock. Ideal for an apartment complex too. Tasteful preliminary renderings drawn by Barefoot Design Group are available fir review. This is an excellent opportunity for the smart investor. Buyer and Seller agree to split the tax stamps equally at closing.